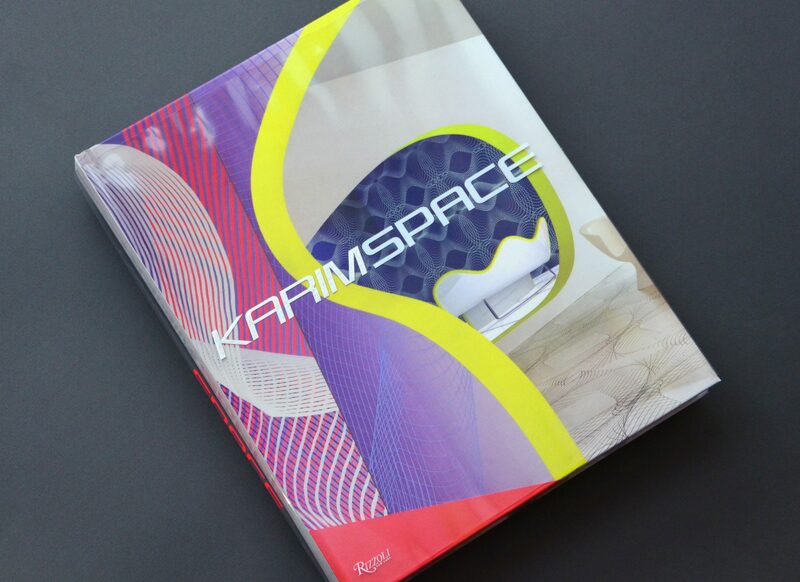 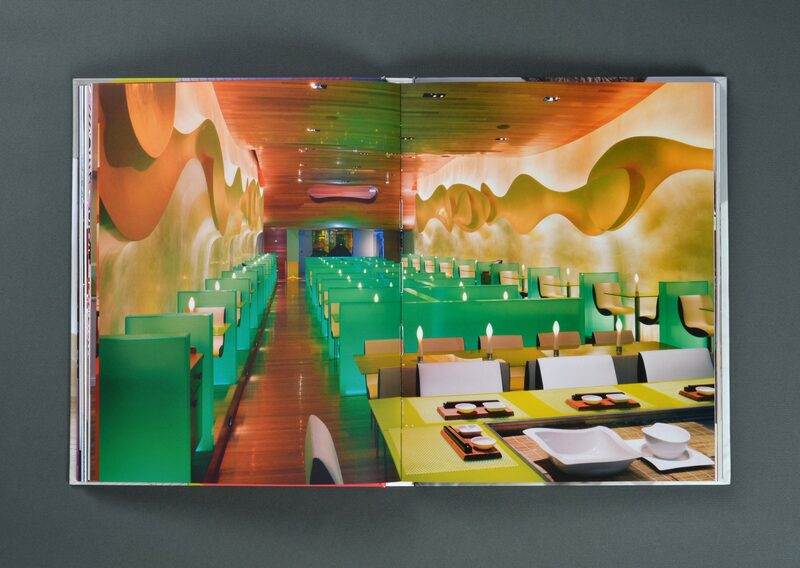 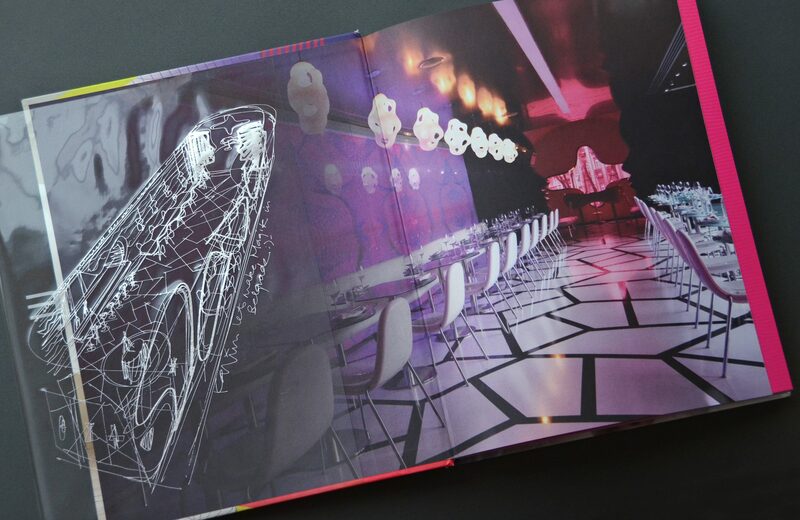 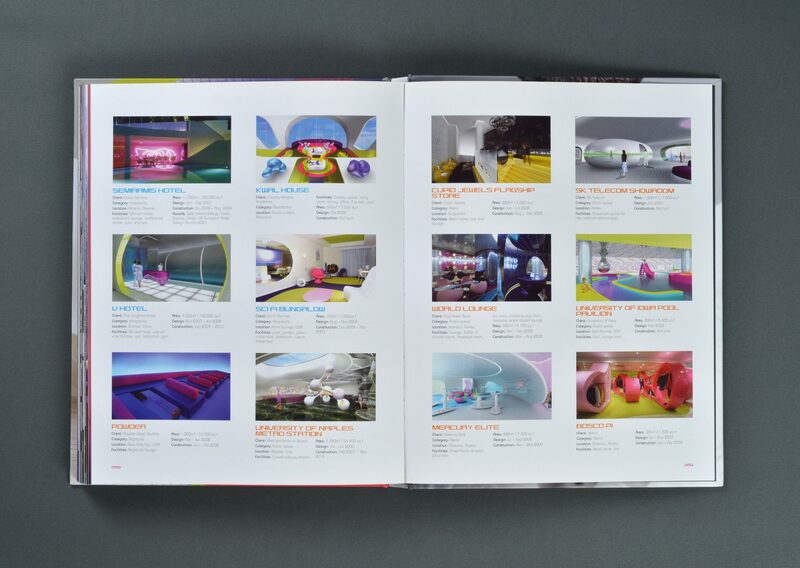 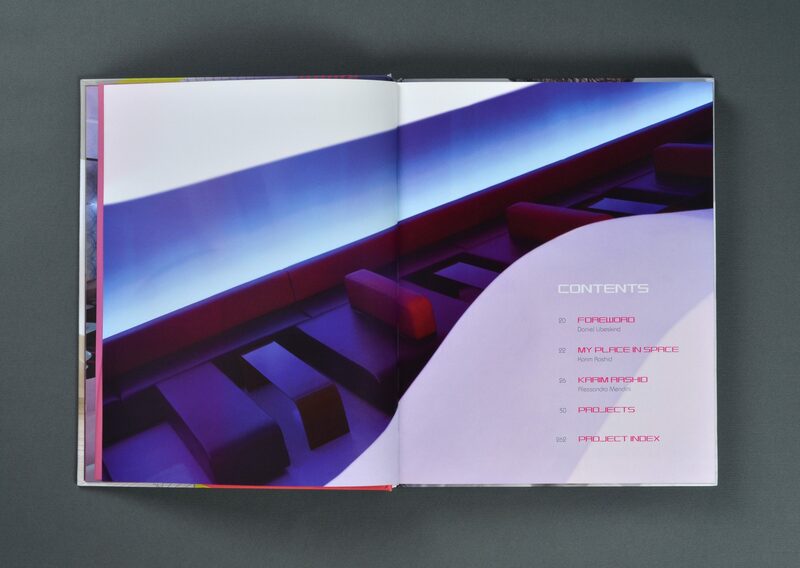 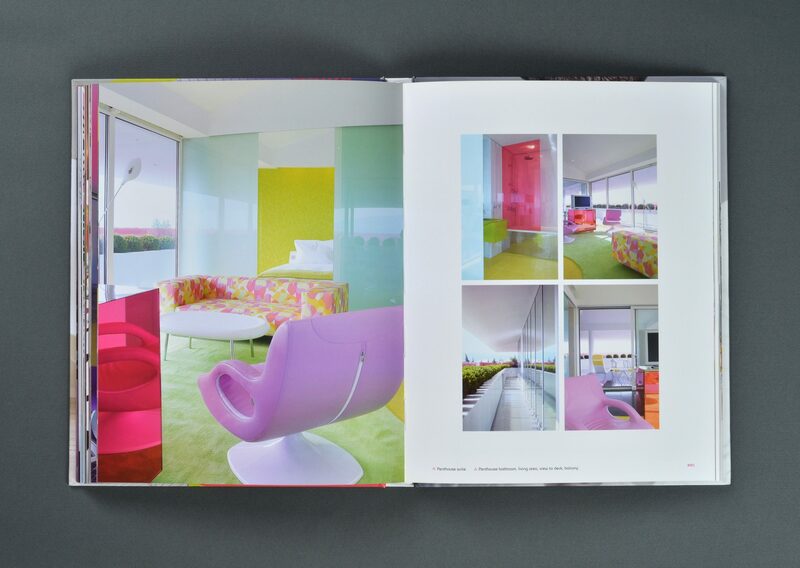 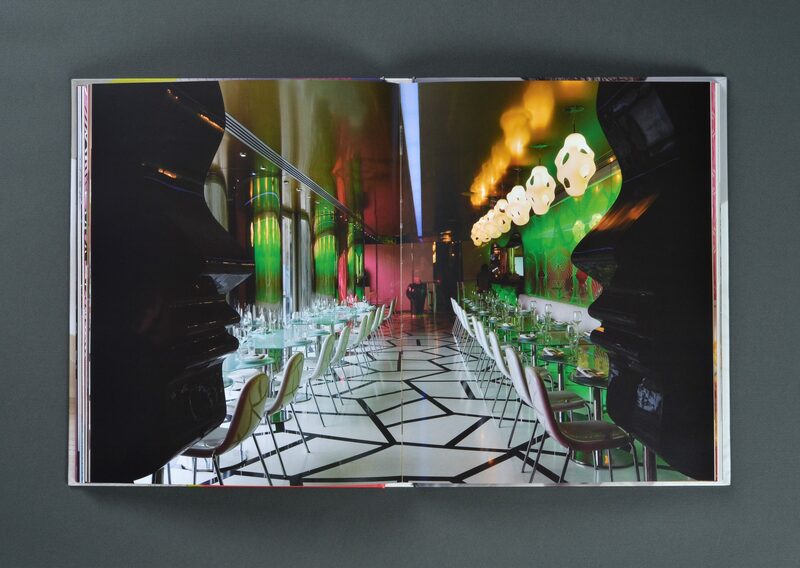 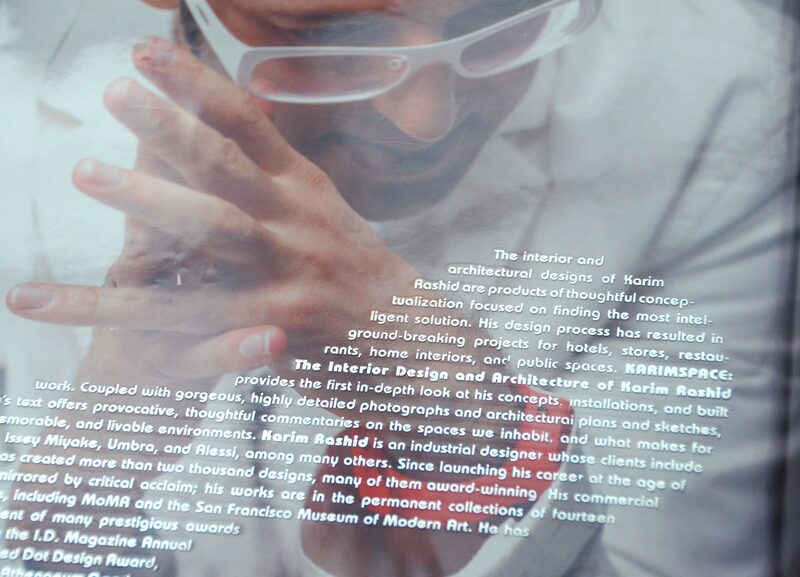 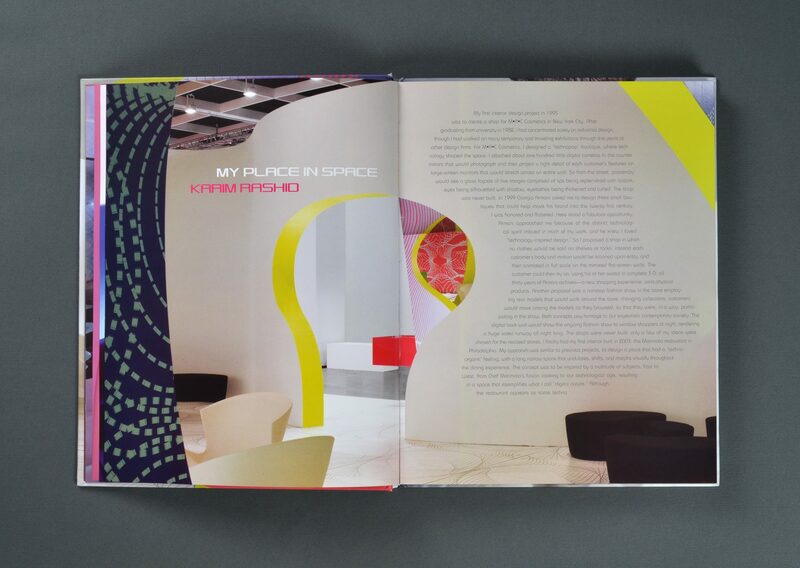 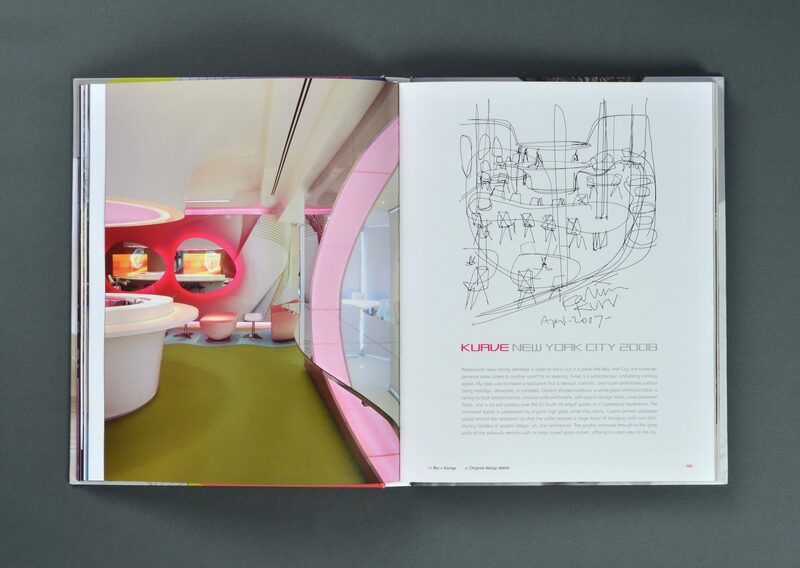 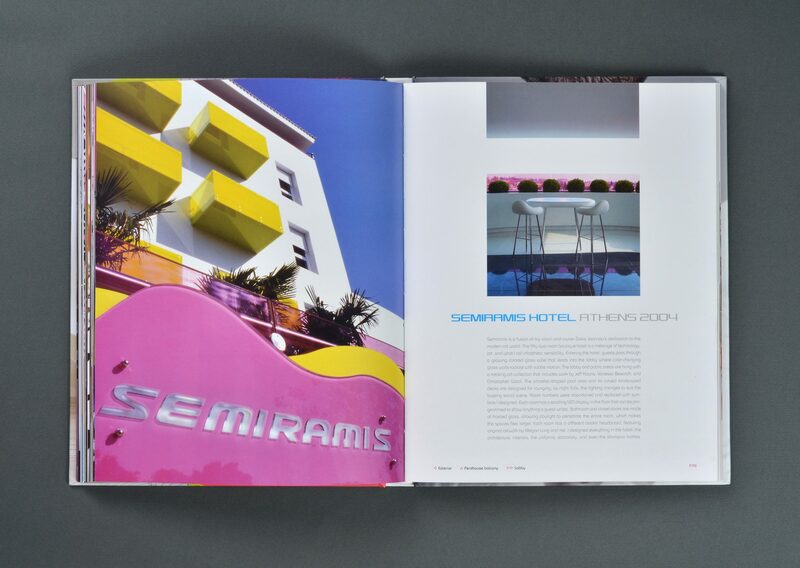 Monograph featuring the architecture and interior design work of internationally renowned designer Karim Rashid. 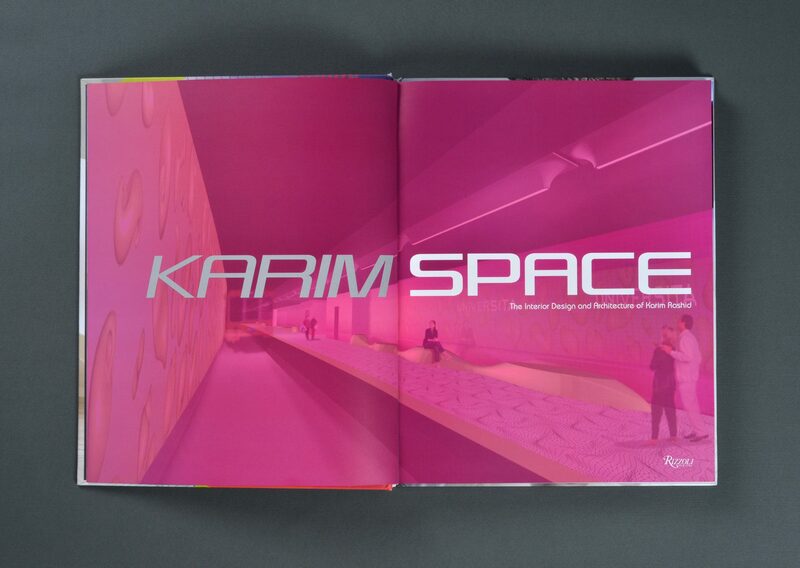 Duuplex designed KarimSpace to provide a futuristic art direction for display of Karim Rashid’s colorful and unique architectural designs. 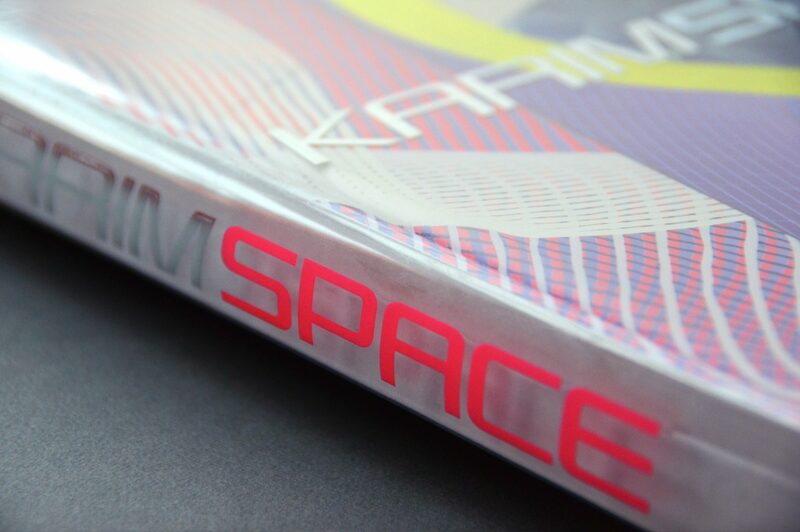 The book’s custom plastic jacket was foil stamped and screen printed in three colors.